Thank you for your interest in our purebred AKC registered Anatolian Shepherd puppies bred from working parents. At this time we do not have any litter of pups due. 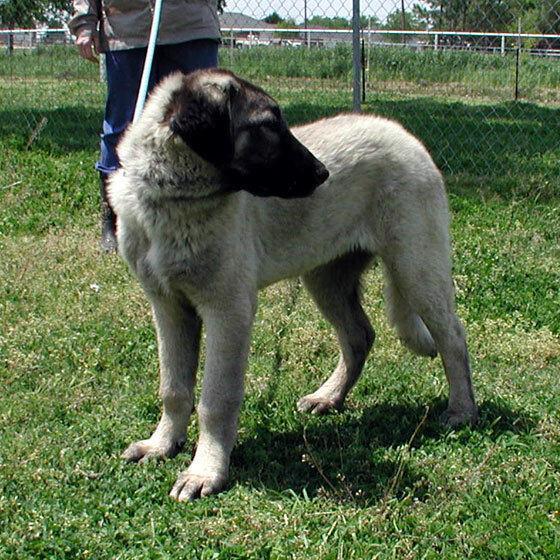 Anatolian Shepherds are excellent livestock guardian dogs, family protection dogs, and companion dogs. They have an excellent temperament and are fast learners. The Anatolian Shepherd is a fiercely loyal guard dog that demonstrates a possessive attitude towards family, property and livestock. He is suspicious of strangers, reserved when in public and may expect a "formal introduction" before tolerating any familiarities. The Anatolian Shepherd requires an owner who can be a strong, positive leader who consistently requires civilized behavior. The Anatolian Shepherd Dog is affectionate with family and likes well-behaved children. He does not recognize the child as his master and may be protective of his child. Careful supervision of children around the dog is recommended due to the dog's large size and temperament. 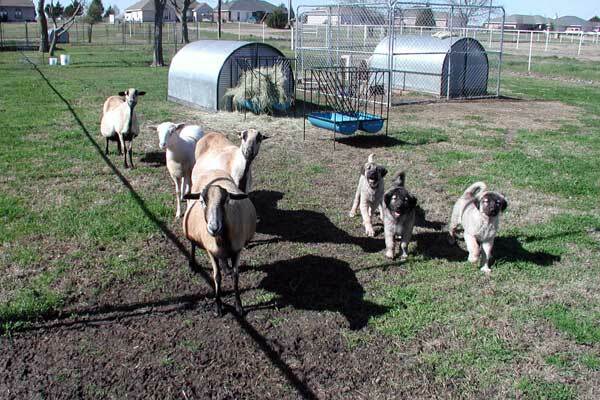 We are a private dog breeder of top quality AKC Anatolian Shepherd dogs. Now is the time to reserve your Anatolian Shepherd puppy. 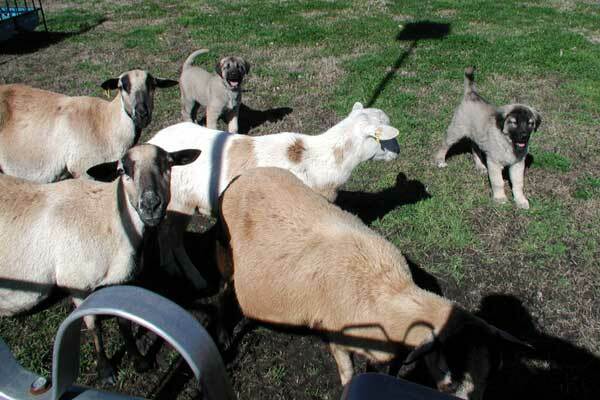 We sell our AKC registered Anatolian Shepherd puppies for $1000.00 each. To reserve an Anatolian Shepherd puppy in your name we require a $100.00 deposit. An additional $700.00 non-refundable deposit is due within a week of birth of litter. Final payment is due in full when you pick up your pup at our farm or before shipping. 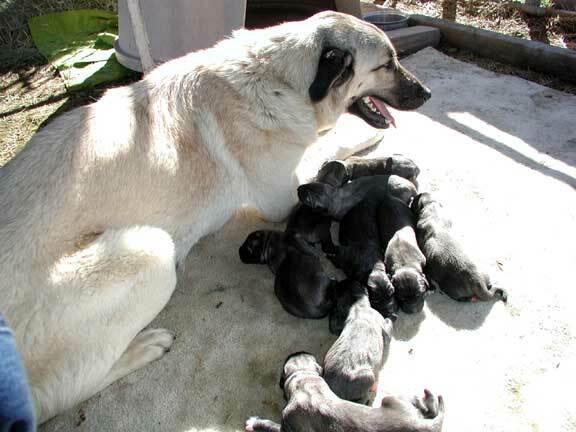 To reserve your AKC registered Anatolian Shepherd puppies call us at (972) 524-8771 or "Contact Us" by clicking here. 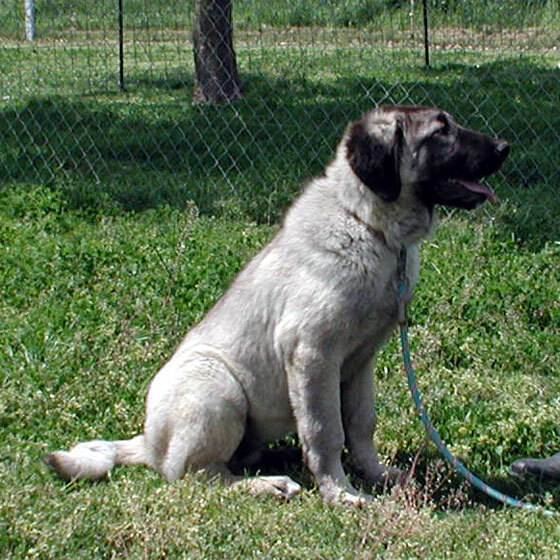 For more information about the Anatolian Shepherd breed please checkout the following web sites.